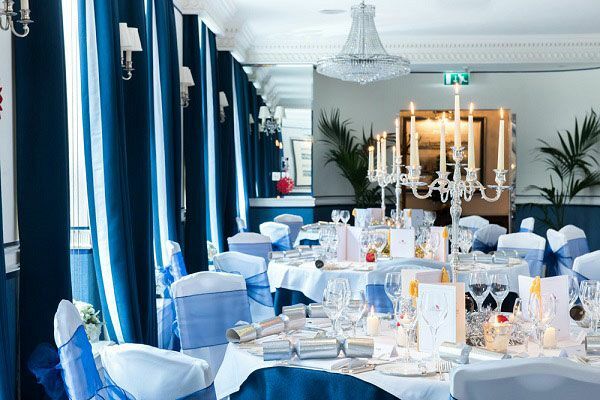 This Christmas in London, indulge in an exquisite dining experience at this excellent venue in Mayfair and celebrate the festive season and the end of the working year in pure style. Featuring mouth-watering food and drink, in addition to exceptional service from the attentive team, you’ll be provided with everything you could possibly need to enjoy an unforgettable evening. 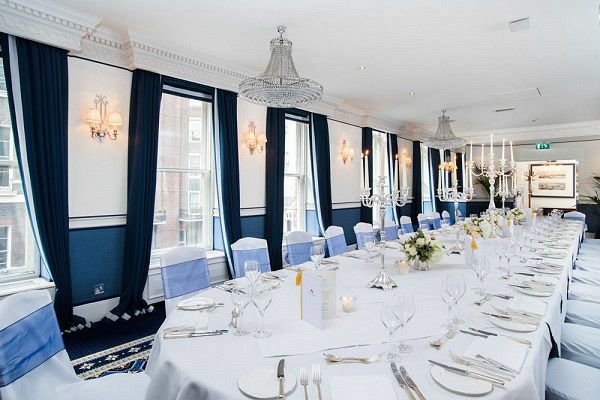 This luxurious venue is the perfect choice for those with a taste for classic old-world style and stateliness. On arrival, you’ll be in awe at the breath-taking boutique chandeliers, the striking marble floors and the paintings which adorn each wall. 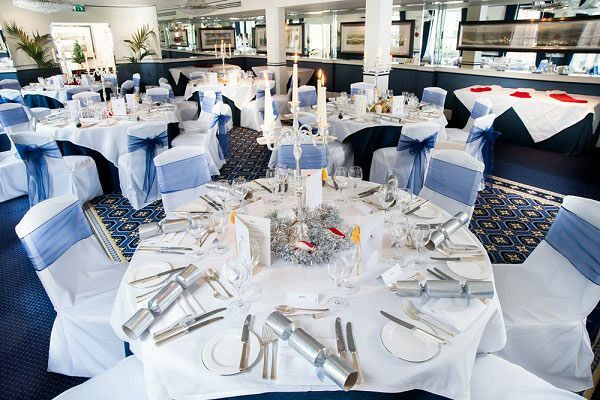 The Winter Wonderland package is the ultimate offering for those wanting to experience a sensational evening of dining – your group will enjoy exclusive hire of one of the venue’s lavish suites, where on arrival, everyone will be treated to a half-hour sparkling wine reception to mark the start of the evening. Afterwards, guests will take their seats at their beautifully decorated dining tables where they’ll be spoiled to an outstanding five-course dining menu that’s followed by freshly brewed tea, coffee and mince pies. Each dish has been expertly created by the venue’s 2 AA rosette, award winning, head chef and their team, using fresh, seasonal ingredients. A half-bottle of house wine will be provided with dinner to complement the incredible flavours of the food. Jugs of iced water will also be available along with Christmas crackers on the dining tables. This dining package is the perfect option for those looking to enjoy an incredible dining experience this festive season in a luxurious setting. 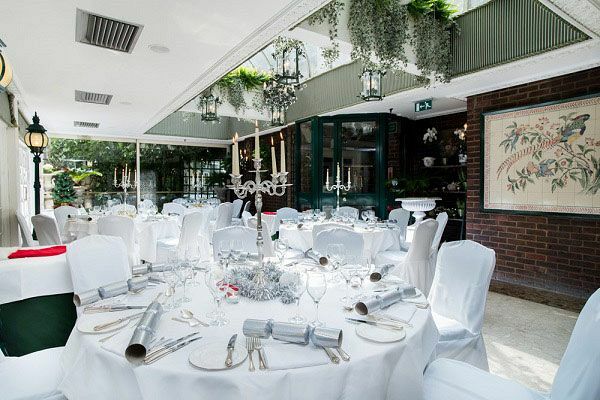 Send an enquiry through today to this top London venue and make it a Christmas you’ll never forget!